I chose the room I did, because I’ve been desperately trying to put it together for the last year and it just kept filling back up. 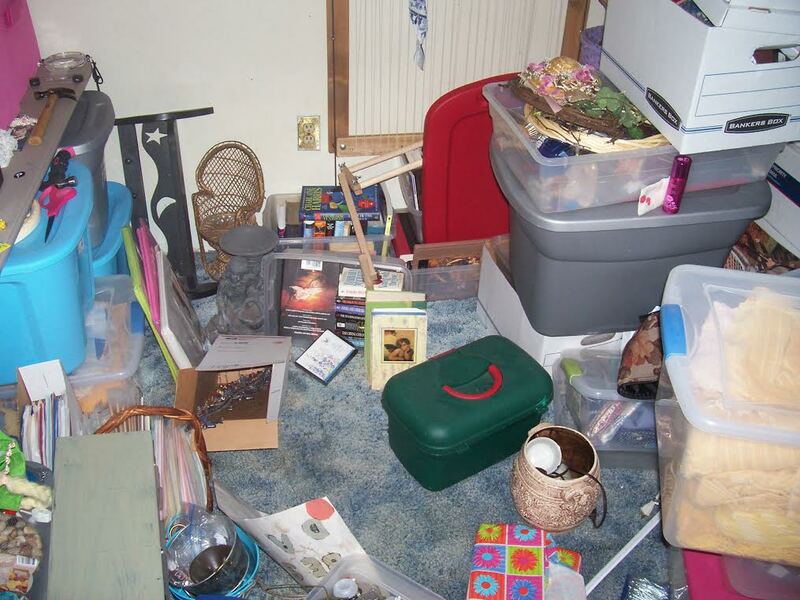 I finally realized that I couldn’t organize piles of stuff, when it was more stuff than I could possibly use or store. Going through all that stuff is what has taken me so long (and exhaustion). I’m sorting fabrics by color into baskets. 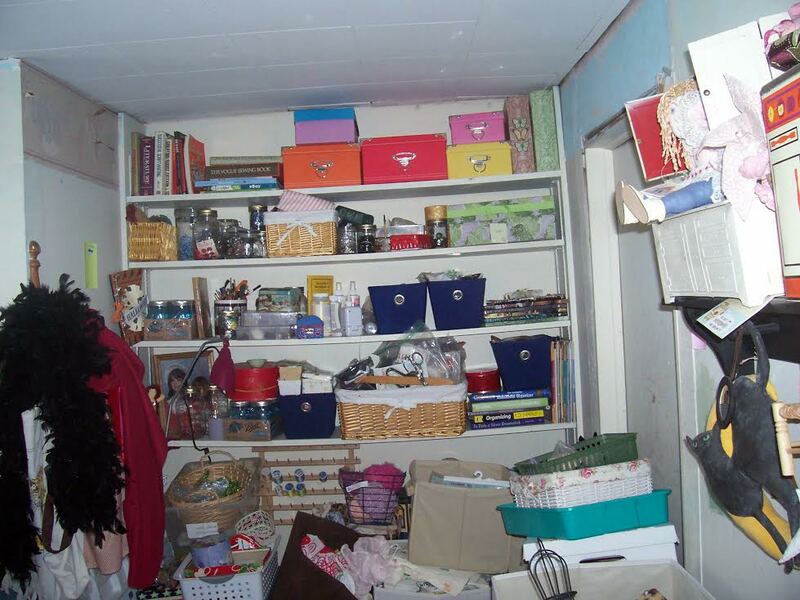 I want a cubby for all the baskets, and although my husband wants to build it, I don’t see it happening ianytime soon. 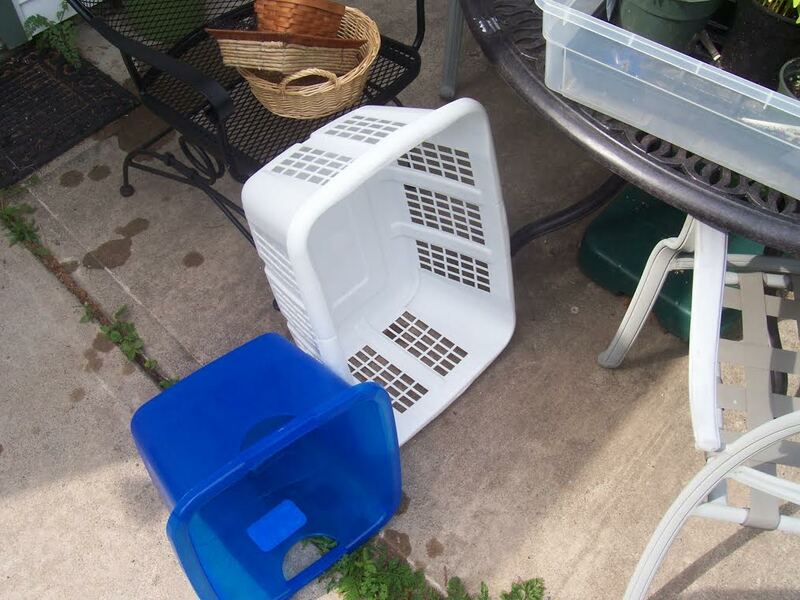 I looked at buying them, but, it will still involve putting them together What is stumping me at the moment, is where to put all the neatly organized baskets that I have put together. “Break it up into tasks. It’s daunting when you walk into a crowded room and aren’t sure where to start, much less sit down. If it’s possible, remove everything and start from there. 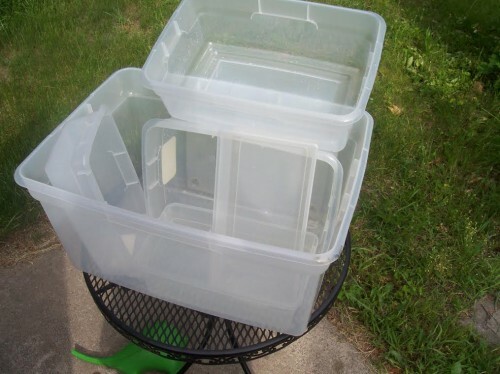 That wasn’t totally possible for me, although I removed many containers for sorting and purging, before returning them to the craft room. Keep going, Cindi! It takes a lot of time and work to pull a room together! Getting started is half the battle!! 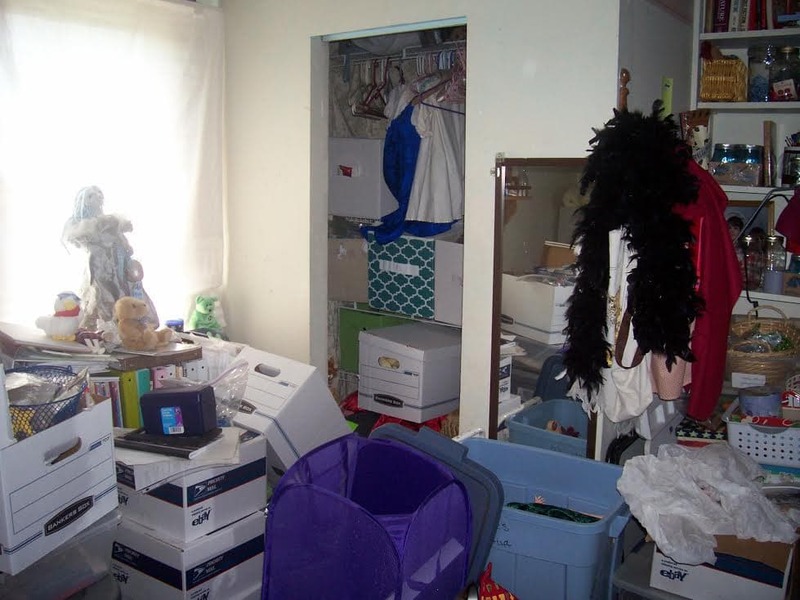 In this challenge, she actually found a treasure trove of 10 Barbie dolls that were packed away for her granddaughter, discovering that clutter actually seems to take up more space than the stuff it is made of. Cindi is stoked she can see the floor now! She strained her back but is taking things slow and forging ahead. YAY!